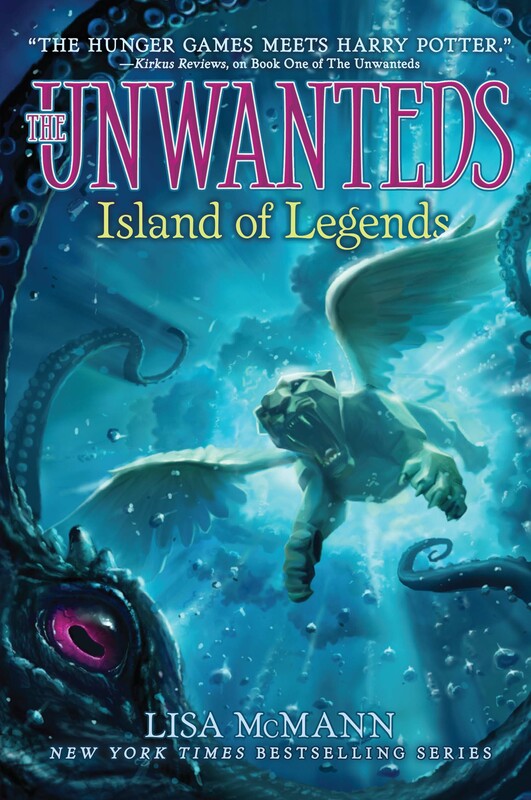 The Unwanteds: Island of Graves is on-sale now! Book 6 of 7 is now available! And we’ve had some news lately… did you hear? Find out what’s happening here. And be sure to check the back pages of Island of Graves for a surprise. I hope you enjoy the book! Thank you so much for reading it. See the previous entry for my tour cities — I’m on the road now! 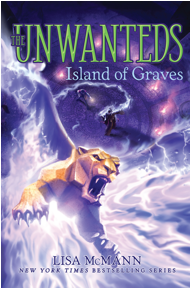 Pre-order ISLAND OF GRAVES & get your free prize pack! It’s tradition! 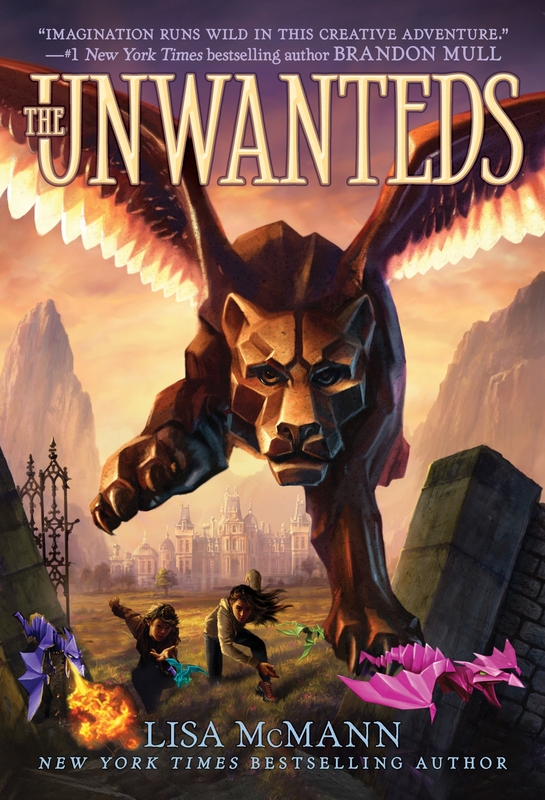 We’ve put together our sixth awesome Unwanteds goody bag for you to help you celebrate book six in The Unwanteds series, coming September 15. 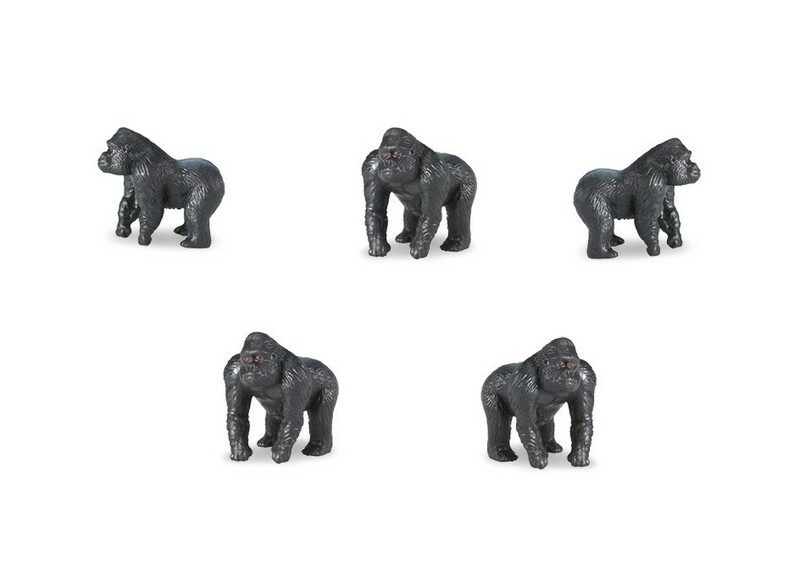 There’s a new limited edition postcard with artwork that will be revealed soon (and it’s autographed by me), a tiny gorilla (to go with your Kitten and Panther), Island of Graves sticker, a bookmark, and a special surprise. All you have to do is pre-order Island of Graves from a participating store and you’ll get the bag of goodies (while supplies last). All the participating stores are listed here with links to pre-order the book online (or just call the store). If none of these stores are near you, you can still order from them–they’ll ship it to you. If you’d like your copy of Island of Graves to be autographed, just order from my local bookstore, Changing Hands by September 10— I’ll be autographing those pre-orders before I leave for tour. Click here for a list of participating stores! Place your order now to get your prize pack before they run out! And stay tuned for tour information–I just might be coming to a city near you in September. Children’s Literature Festival — all day! In addition, I hope to make some impromptu stops at bookstores in the Kansas City, MO, area tomorrow afternoon and Wednesday to sign whatever books they might have in stock, in case you’re looking for autographed copies of anything. Excited to spend lots of time with students all over the state! Hope to see you.